Switzerland saw quite a decent snowfall over the weekend, and next week looks like it’s set to be quite sunny so you should be able to enjoy all that fell with decent visibility. 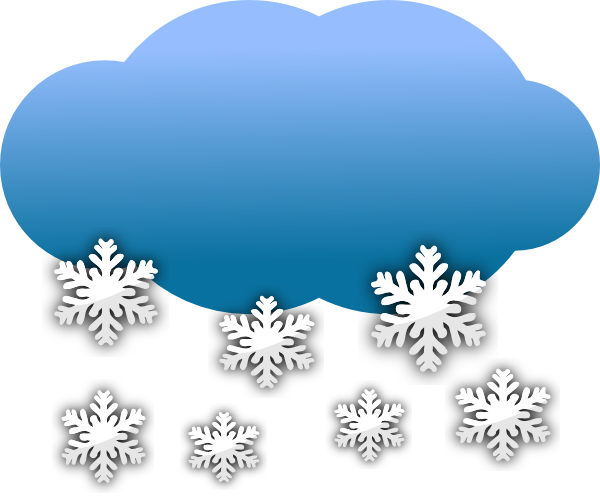 More snow is due in Switzerland with another 50cm forecast towards the end of the week. France looks like it’ll be snowing most of next week, with a few sunny spells allowing you to get out and shred. Austria will also see some reasonable snowfall, although perhaps not to the same extent as France or Switzerland. Italy’s recent dry and sunny spell is set to end, with more snow forecast in the coming days. In Switzerland and the French, Northern Alps we are seeing an avalanche level of 2/3 on mainly North facing slopes, although on all aspects in some areas. The Southern Alps in France are showing 3-4, and closer to 4 on most areas, so ‘soyez prudent’. Almost all of North America has been enjoying blue sky conditions for the past few weeks, although with the downside of no new snow falling. Good news is on it’s way tho, with snow forecast for the west coast of the USA. The snow will likely be light midweek, getting steadily heavier towards the weekend. The sunny weather looks set to continue at most Canadian resorts at least until midweek, with some snowfalls forecast as the week goes on. Whistler should benefit from a much needed drop of about 30cm over the next week. The avalanche risk in Canada is generally low, mainly 1 with an occasional 2 in some areas. This week has seen significant snowfall in the Scottish highlands, and today looks like the best day to get out as there’s another storm set to sweep in from the Atlantic which will certainly bring another dump of snow, but will probably see some strong to gale force winds come with it.